Hackers may fascinate and terrify us, but they might be the immune system of our digital society. While dependence on connected technology has grown faster than our ability to secure it, friendly hackers improve public safety, public policy, and save lives - through security research. Yet media portrayals of hackers lack authenticity and fidelity, focused on harmful behavior and motivations, instead of diverse narratives in the real hacker community. Hacking is a superpower: for good or for ill. 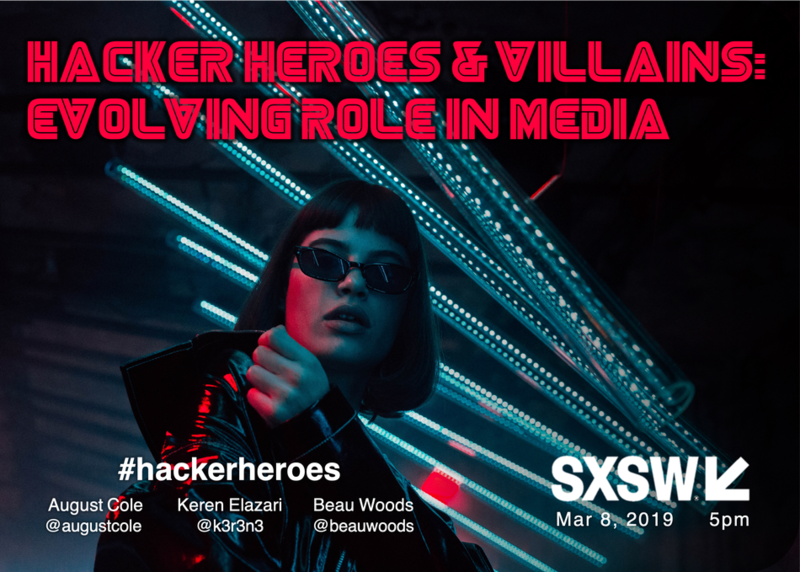 Better media role models will create the hacker heroes we need. Real world hackers team with fictional counterparts to examine hacker roles in society vs media. The audience will understand who hackers really are, who they can be, and what drives them - and will distinguish myth from reality.